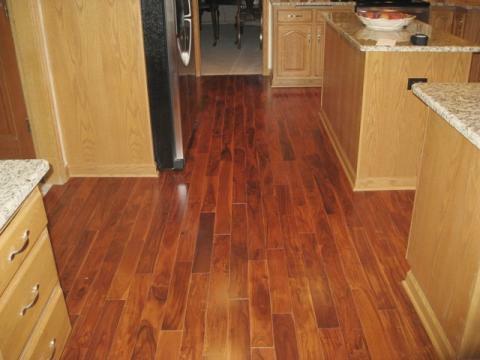 It’s true; flooring can make all the difference in a home. 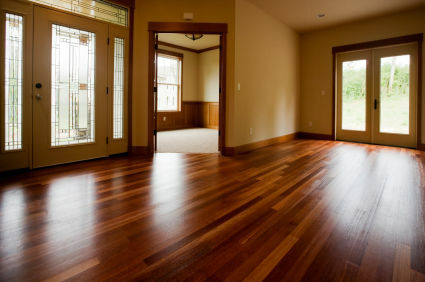 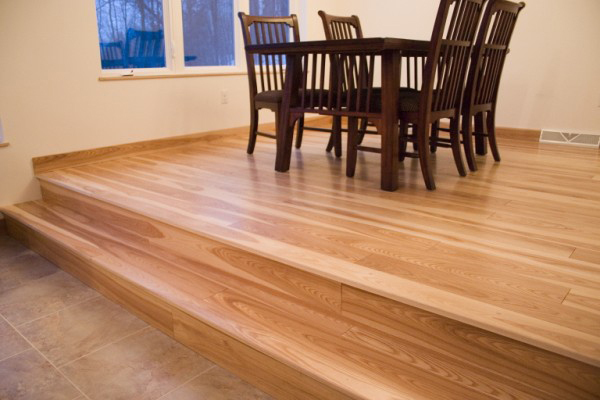 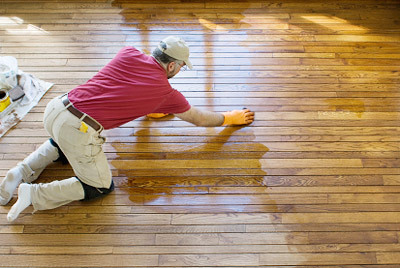 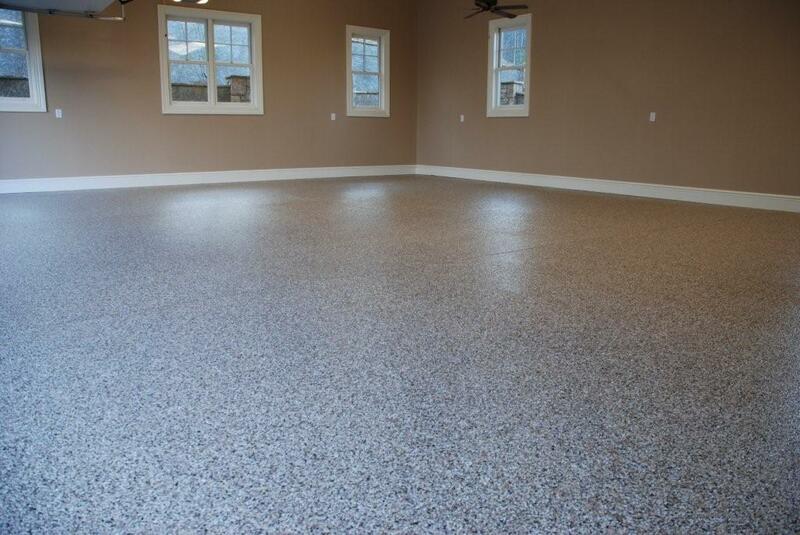 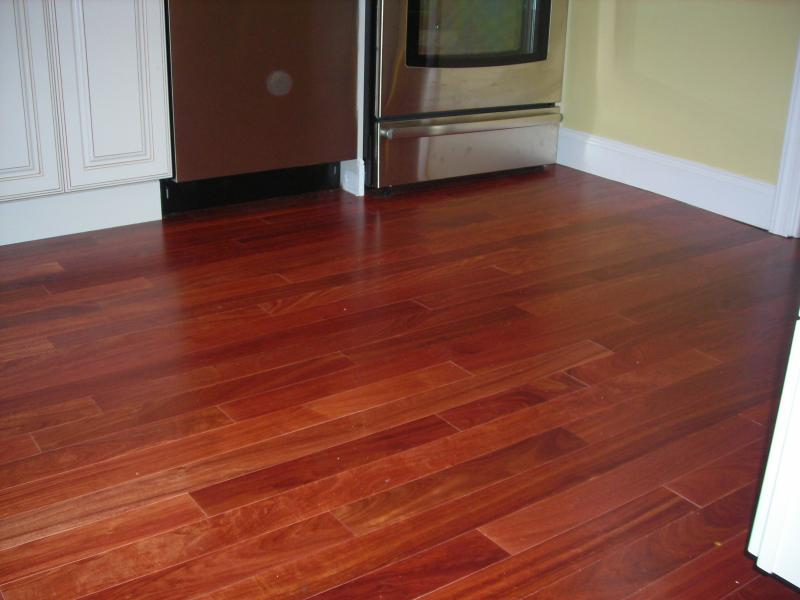 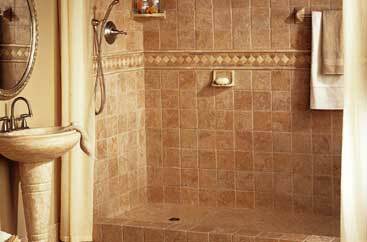 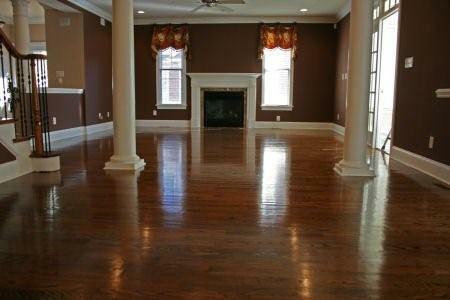 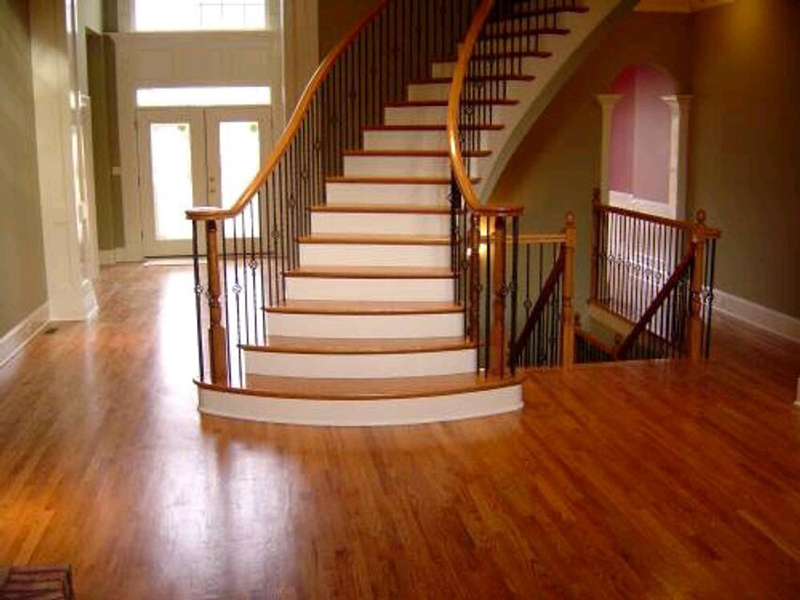 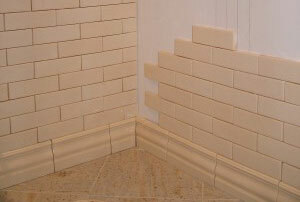 Floors have the ability to add a spacious, cozy and luxurious feel to any property. 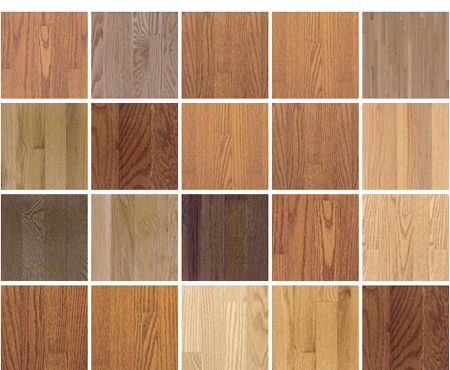 If you’re searching for the latest styles in carpet, hardwood, tile or laminate, you’ve come to the right place. 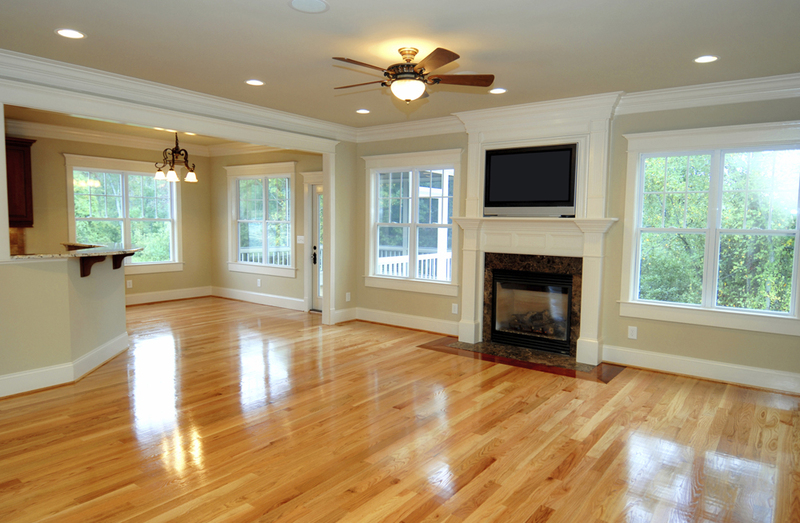 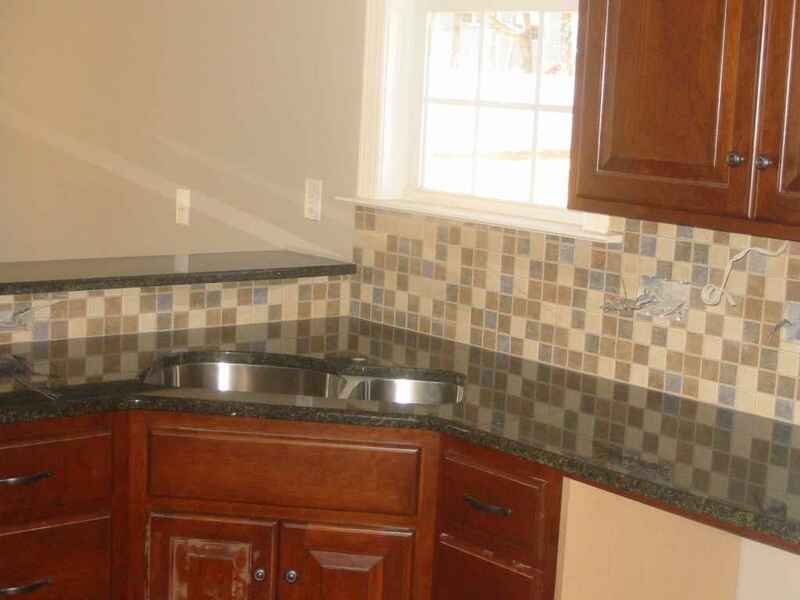 Alpha and Omega Property Management offers a variety of options to create just the right look for you.